Christmas is the season to be jolly! It is the most awaited holiday of the year when the entire family gathers to share intimate moments of love, laugh and fun. For some people, nothing beats the smell of your mom’s home cooking during holiday, but it wouldn’t hurt to go out on Christmas to gobble up delicious feasts only available once a year. This month, we’ve rounded up some of the best places in town to spend your Christmas dinner and brunch. 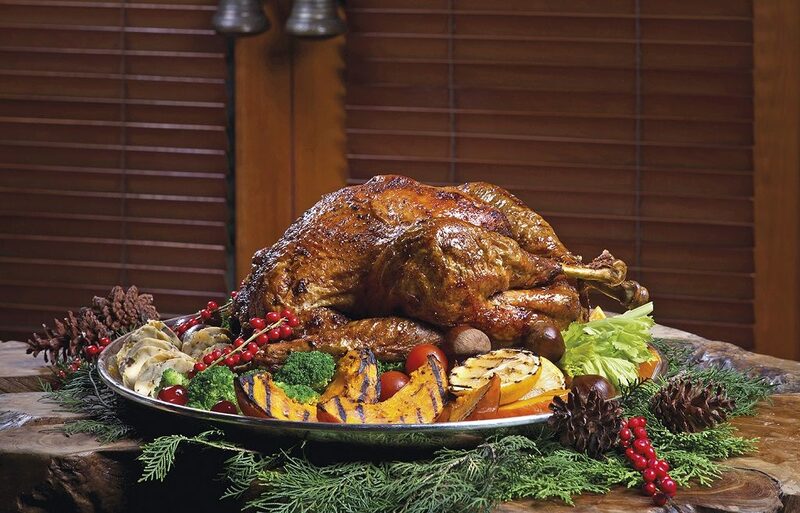 Get ready to make this Christmas the most delicious one yet! 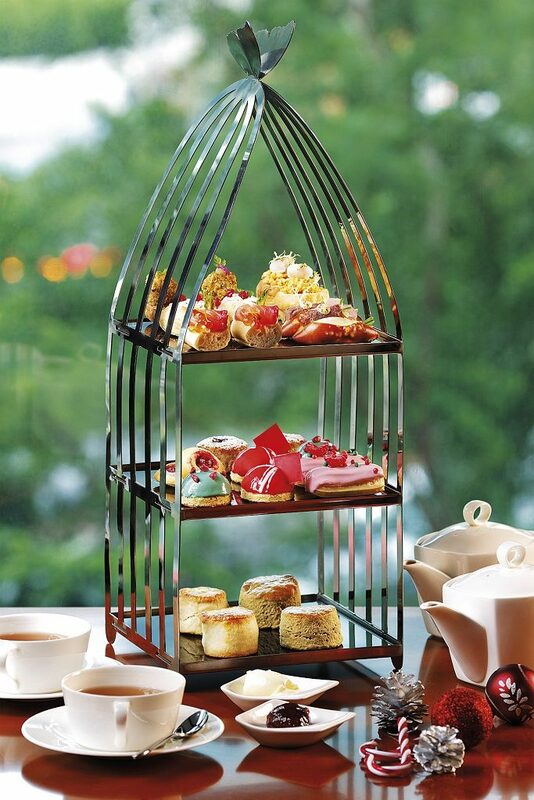 Enjoy the festivitiy in artistic ambiance at the Raffles Jakarta as Arts Café offers special delicacies for your merriment. Delight in a masterfully crafted lunch set menu and indulge your senses with 12 Days before Christmas, starting from 12 – 23 December 2015. Start from IDR 450,000++ per person, be luxuriated in 4 course menu with a choice from appetizers and main courses. 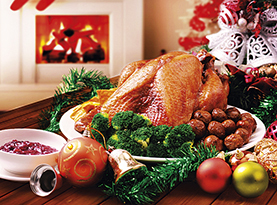 Chef Daniel Patterson and his culinary team serve up a celebratory Christmas treat featuring an exceptional buffet delight in Christmas Eve Dinner on 24 December 2015 until Christmas Brunch on 25 December 2015. Price starts from IDR 688,000++ per person including Christmas welcome drink, free flow iced tea and chilled juice. Another additional IDR 200,000++ per person for free flow beer and wine. The Dharmawangsa Jakarta understands that Christmas is not just about the celebration, but also about togetherness with your loved ones – hence its special treats that promises a happiest time of the year. 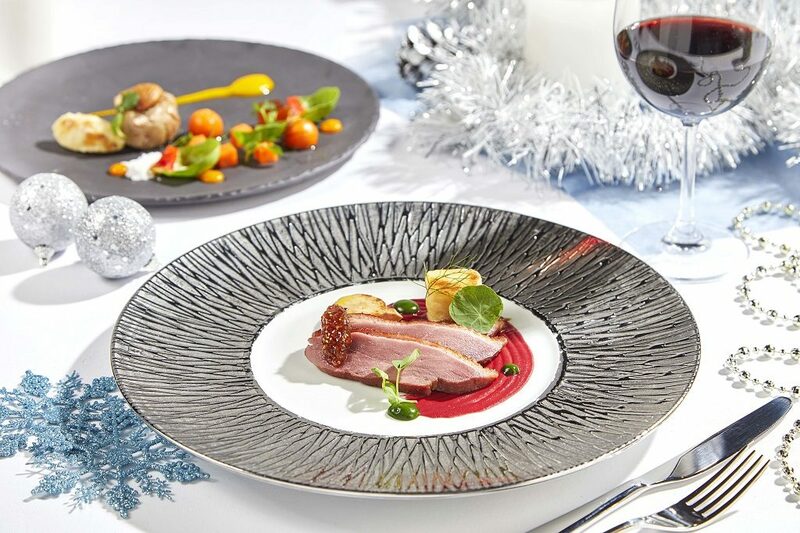 On Christmas Eve, relish the scrumptious dinner at Sriwijaya Restaurant, where you could opt from delectable spreads such as Atlantic Sea Scallop, Norwegian Salmon and Roast Turkey with foie gras, and of course, the traditional Christmas pudding. 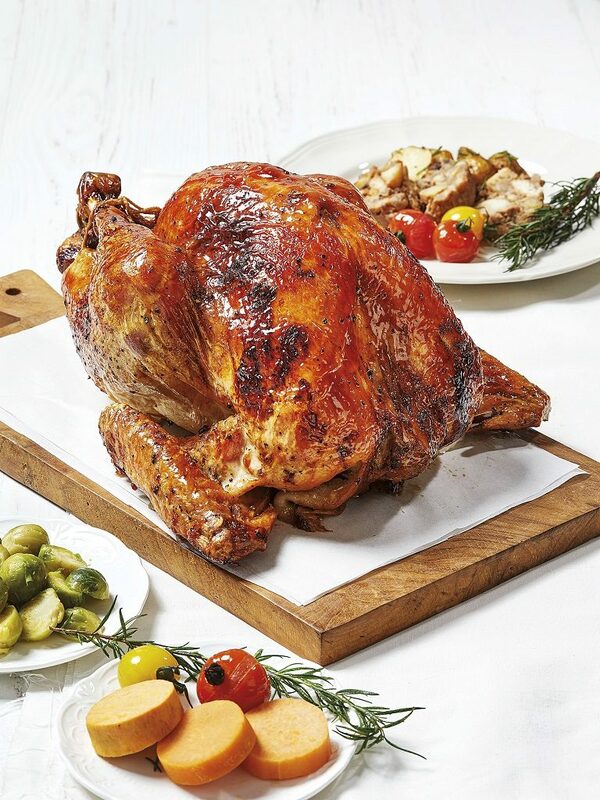 For a more casual dining atmosphere, Jakarta Restaurant is a suitable choice with its lavish buffet featuring Traditional Christmas Turkey, Roasted 300 Days Black Angus Beef Tenderloin, Roasted Whole Venison Saddle with Spiced Poached Pear and many more. Both restaurants also welcome diners to join their Christmas brunch that is filled with tantalizing food, drink and fun activities. For reservations, please contact Jakarta Restaurant at 62-21 725 8181 ext. 6237 or Sriwijaya Restaurant at 62-21 725 8181 ext. 6228. As any Jakarta foodie would attest to, Lyon and Cinnamon at Mandarin Oriental Hotel are undoubtedly among the best dining experiences in town. 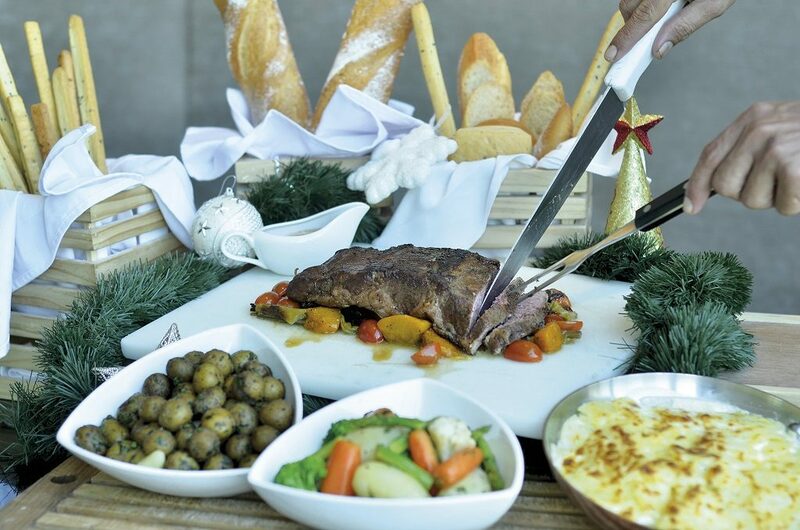 This holiday season, guests can choose between a French Christmas feast specially crafted by Executive Chef Cyril Calmet at Lyon on 24 and 25 December or enjoying ‘Christmas Wonderland’ themed buffet at Cinnamon – or both, should one fancy to do so. In order to reflect the joyous holiday spirit, the restaurant will be decorated with gingerbread houses and cheerful ornaments to entertain the little ones. The promotions are available for dinner on 24 December and for lunch on 25 December. Price: Lyon: IDR 590,000++ per person (non-alcohol package) and IDR 890,000++ per person (alcohol package), for reservation, contact +62-21 2993 8824 or email to [email protected] Cinnamon: IDR 395,000++ per person, for reservation, contact +62-21 2993 8823 or email [email protected]. Shangri-La Hotel, Jakarta invites guests to experience the wonders of the festive season through a lineup of meticulously crafted menus and exclusive privileges for the holidays throughout the month of December. 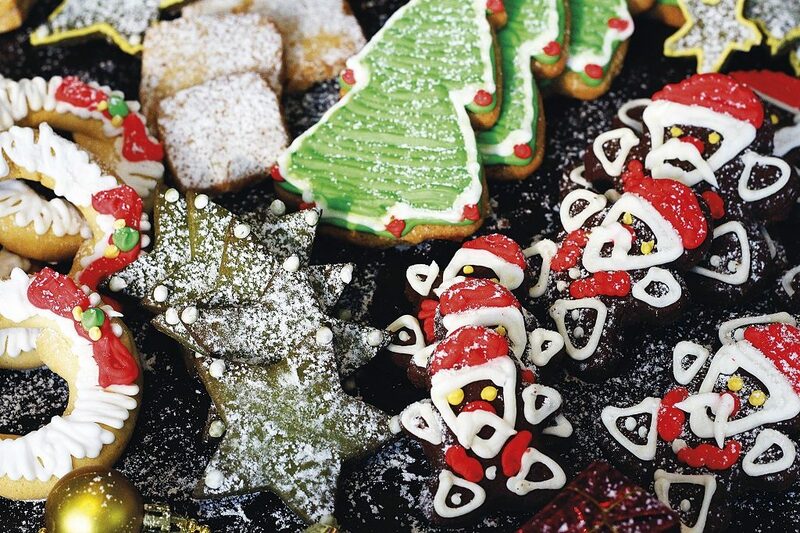 Guests can embrace the merrymaking season with the hotel’s dashing options of Christmas and New Year celebrations. If you’re looking for an intimate dinner, opt for SATOO and Rosso as both restaurants offer special Christmas dinner buffet at IDR 598,000++ per person while the brunch is available at both venues for IDR 638,000++ per person. For dining reservations, please call the hotel’s restaurant reservation on +62-21 2922 9999 or e-mail to [email protected]. To celebrate the spirit of the festive season, InterContinental Jakarta MidPlaza presents a series of exclusive feasts curated by Executive Chef Jocelyn Argaud. On Christmas Eve, Rasa Restaurant will take a traditional approach to dinner with a family style buffet featuring classic holiday dishes, including roasted turkey, a foie gras ballotine and a selection of cold cuts such as Ibérico ham. 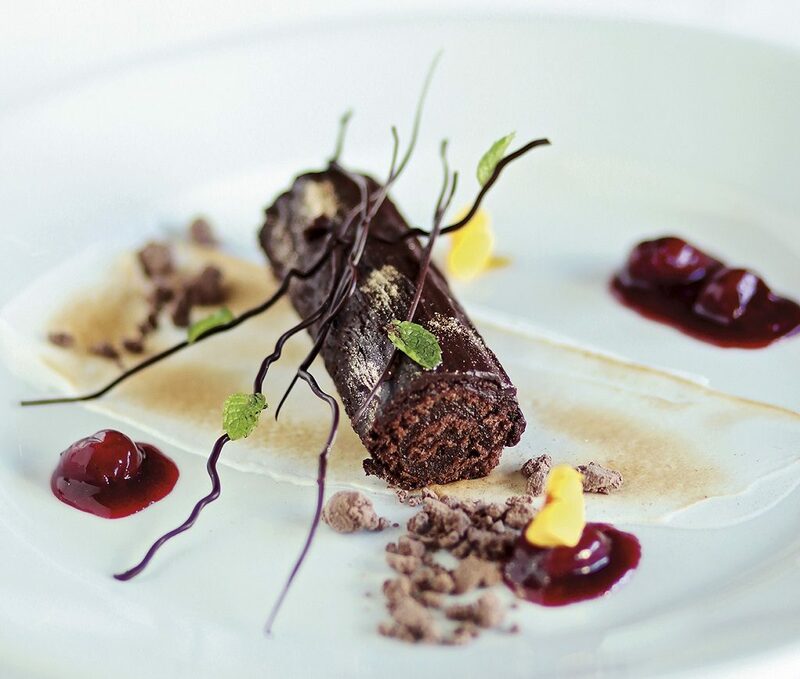 Another special touch will be a molten chocolate station showcasing the live preparation of a baked Valhorna chocolate cake. Santa Claus is expected to make a surprise visit. The dinner costs Rp.425.000++per person. In the elegant ambience of Scusa, guests can experience a veritable feast by choosing 10 different dishes from a first-class menu of Italian cuisine, complemented by a carving station featuring a leg of lamb, roasted turkey and many more. Enjoy the family style dining concept at Scusa on 24 December 2016 for Rp. 495.000++ per person. Christmas Day, 25 December 2016, will be a more casual affair with an around the world brunch where guests can sit wherever they like to enjoy fine food and entertainment. It is priced at Rp.425.000++ per person.